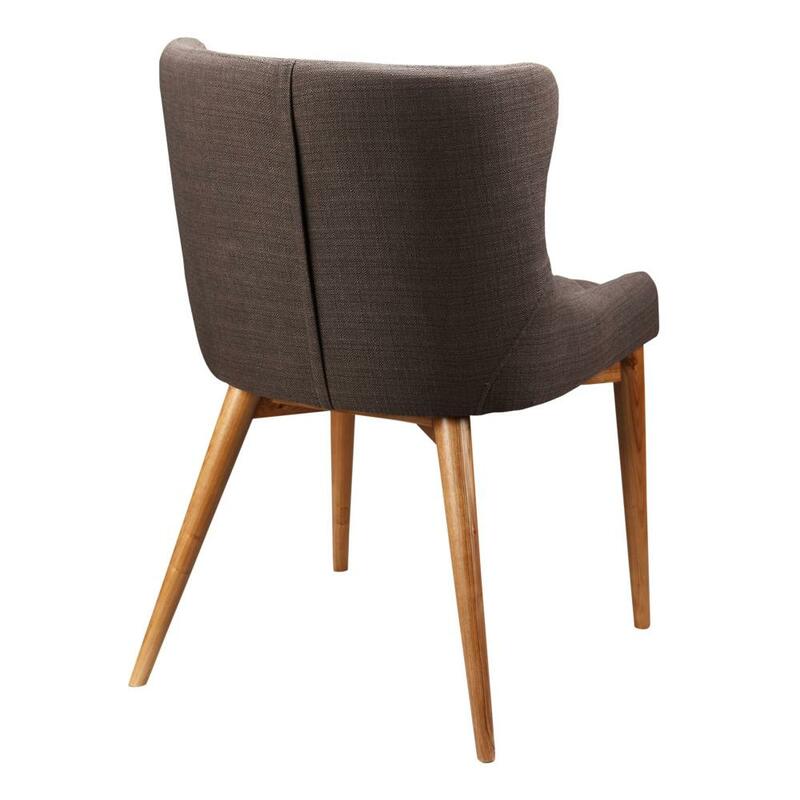 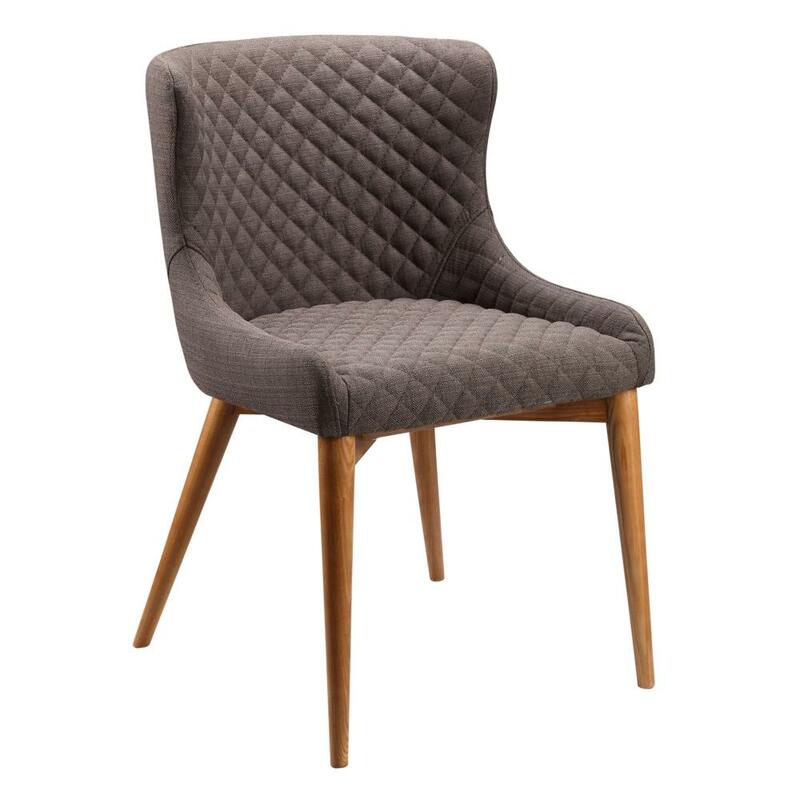 The Dax dining chair is a simple and inviting. Transitions well with many styles and fits in well around many different table sizes. 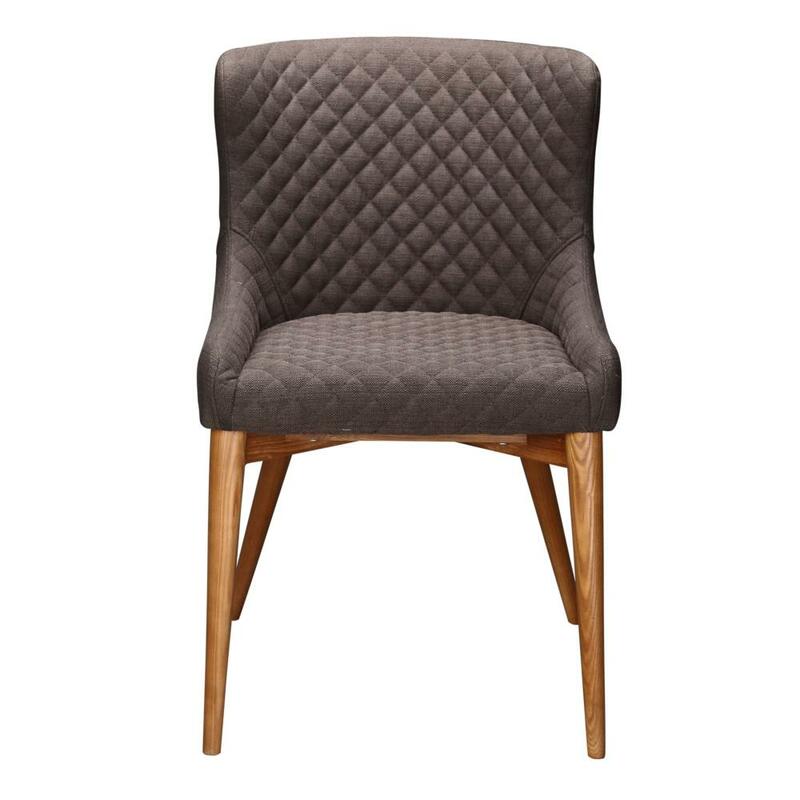 Tufted diamond pattern on seat and back.